July – summertime – my favorite time of year. We think of picnics and fireworks. July 4th, the birthday of our nation. 241 years ago, on July 4th, the Declaration of Independence was approved by the Continental Congress declaring freedom from England’s rule. There were 56 signers of the Declaration who pledged to each other “our Lives, our fortunes and our sacred Honor.” These Founding Fathers and our brave soldiers and veterans have secured for us our rights and liberties as citizens of this great country, The United States of America! About 2117 years ago, God, our Heavenly Father, sent his Son Jesus to Earth. He came as a baby and grew up to be a man, but His purpose in coming was to die in our place, pay the penalty for our sins and give us liberty in Him. 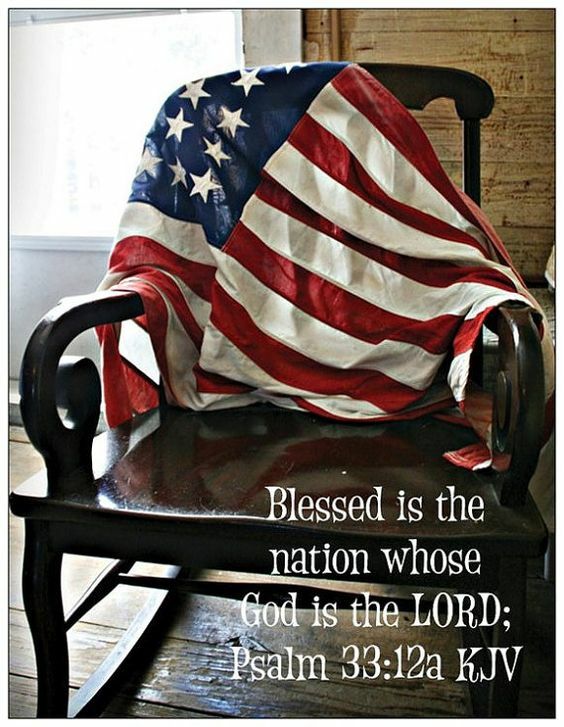 This liberty is a free gift to us to make us Citizens of Heaven and Children of God. We must each accept that free gift personally by asking Jesus to forgive our sins and become our Savior. Gabby (Gabrielle) Smith is our oldest grandchild. Born 22 days after 9/11 on October 3, 2001, she can hardly wait until her next birthday, that big 16th, so she can drive. Gabby will be a 10th grader this year and enjoys sports. She has excelled as goalie on her school soccer team and also plays Rugby. She loves photography and making YouTube videos. Check out her latest one. I have been working on my final edits of my WIP, “Romance Along the Railroad.” I plan to have some writing friends read and edit it. I need to get a cover done and hopefully get it published soon.